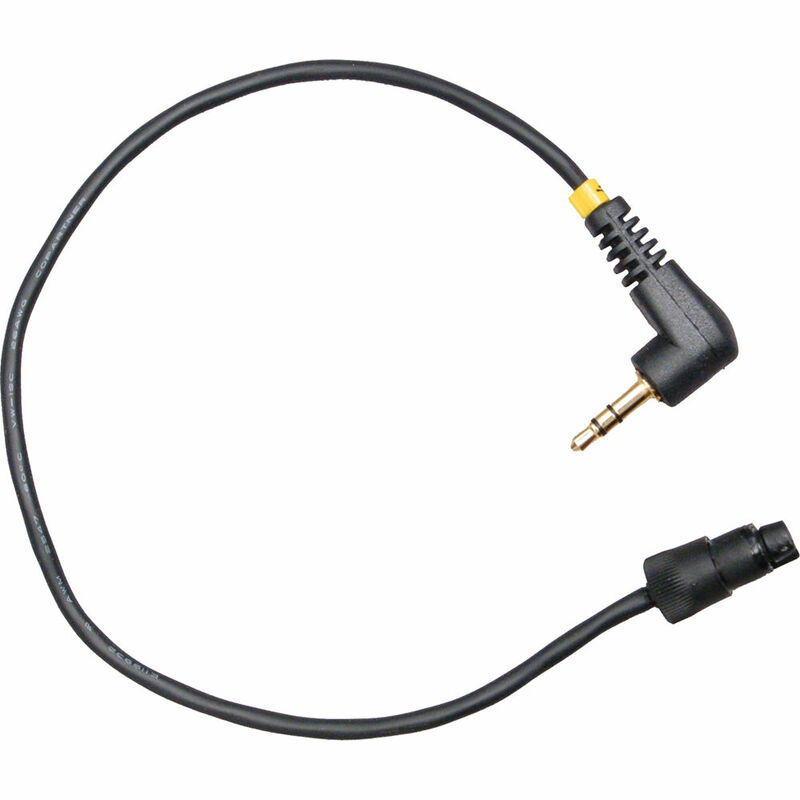 The Ambient Recording ATM 3.5 Tiny Mike Adapter Cable (Low Sensitivity) has a 3-pin female connector at one end and a 1/8"(3.5mm) jack at the other end. This cable is for use with ATM 216 TinyMike Miniature Electret Shotgun Microphone. Box Dimensions (LxWxH) 4.5 x 2.0 x 0.2"